Photographer Stephen Burke has produced a series of large-scale portraits as part of his collaborative research project with artist Hannah Hull titled ‘Women of Longbridge’. This work offers an alternative perspective of the Longbridge site that pays particular attention to and is a recognition of the role played by women in the male-dominated car industry. Alongside re-balancing the historical recording of women within the design and manufacture of cars at Longbridge, the project looks toward its future. One of Burke’s goals has been to inspire young women – the future generation of Longbridge – through highlighting significant contributions and achievements of the past. Each of the five women involved in Burke’s project were formerly employed at the car plant at different points in time and within different roles. Their participation in ‘Women of Longbridge’ demonstrates the generous ongoing participation and warm welcome that the LPAP artists and team have received from the local community over the last few years. 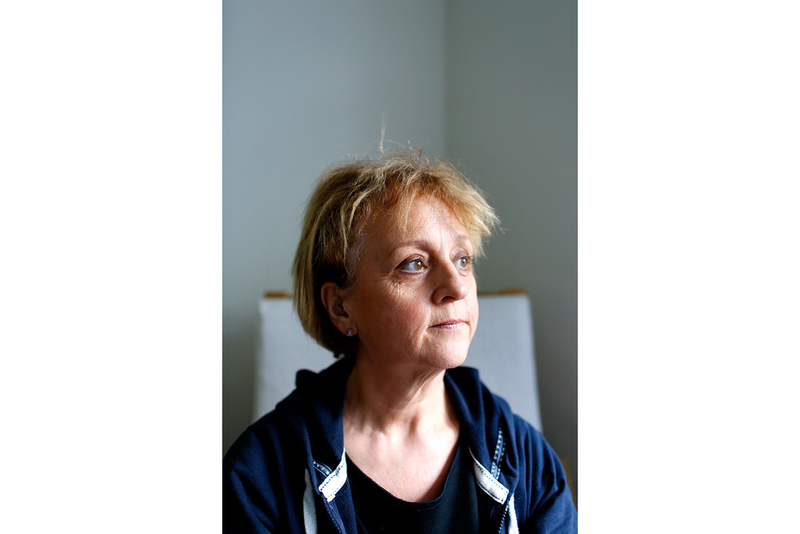 Taken in Longbridge or in the women’s individual homes, the sitters’ portraits are powerful and intimate. The slightly wistful air of the photographs is undercut by a recollection of the realities of working with heavy industry, including the danger and difficulties of physical work. This balance between nostalgia for the past and a candid remembrance of it underlies much of LPAP’s work. Following their participation in the portrait sittings, each of the women were invited to workshops to discuss their involvement and to unpack their own stories of working and community life. Each had her own reasons for getting involved and some of the women brought their families with them, extending the personal and social histories discussed into familial histories to be remembered by younger generations. 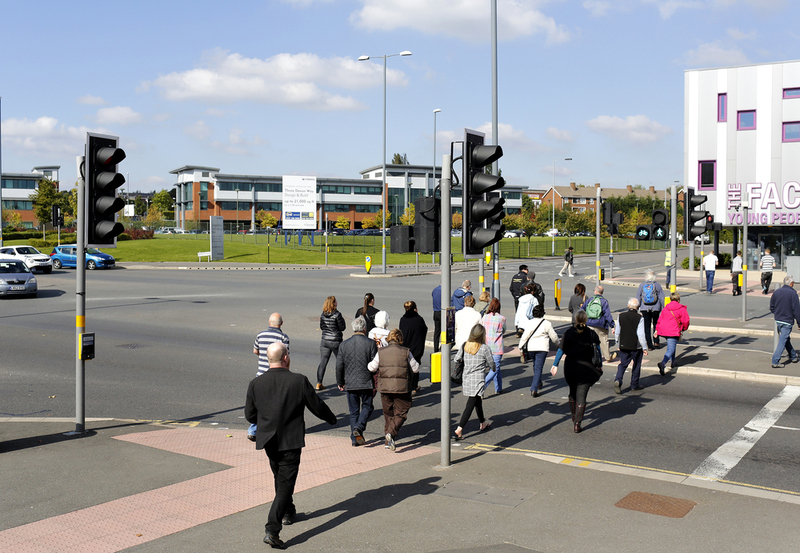 Burke’s own mother had been involved in marches against the closure of the plant, and in taking him along, he has his own connections to the people of Longbridge and to its recent past. Burke has discussed the importance of emotional connections to a place being formed not only by his own memories but also through experiences of his family. The ‘Women of Longbridge’ project was exhibited in the LPAP temporary space in October and November 2015, accompanied by collaborative work by Hannah Hull, whose interview transcripts with the women formed the other half of this particular artist in residence commission. Burke is looking to find a permanent home for his series of photographs in or close to Longbridge. 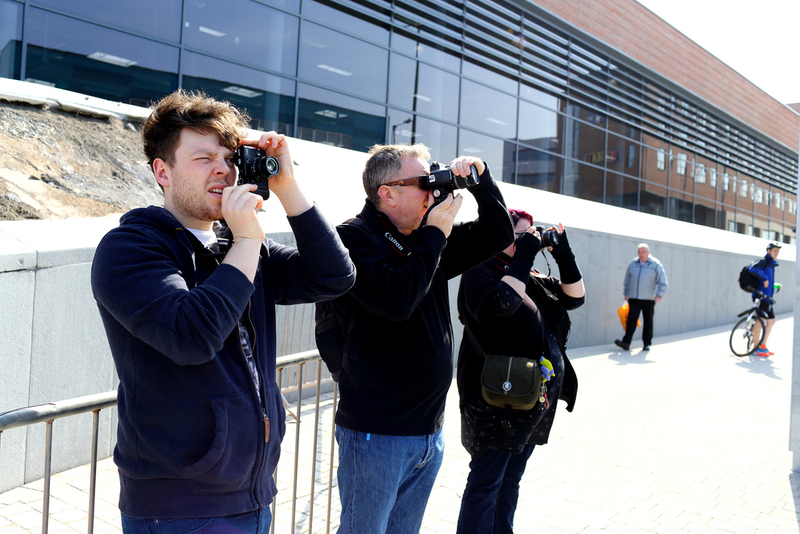 With other artists and community collaborators, Burke has delivered a number of photography ‘walkshops’ for the public and alternative history walks across Longbridge. As well as encompassing aspects of the plant’s history, older historical narratives have been uncovered dating back as far as the English Civil War. These narratives stretch the historical and cultural context of the place beyond the immediate and highly dominant influence of the factory, allowing fresh perspectives to emerge. Burke is further working on an archival project on Longbridge as part of the future programming of LPAP and is LPAP’s Project Assistant. 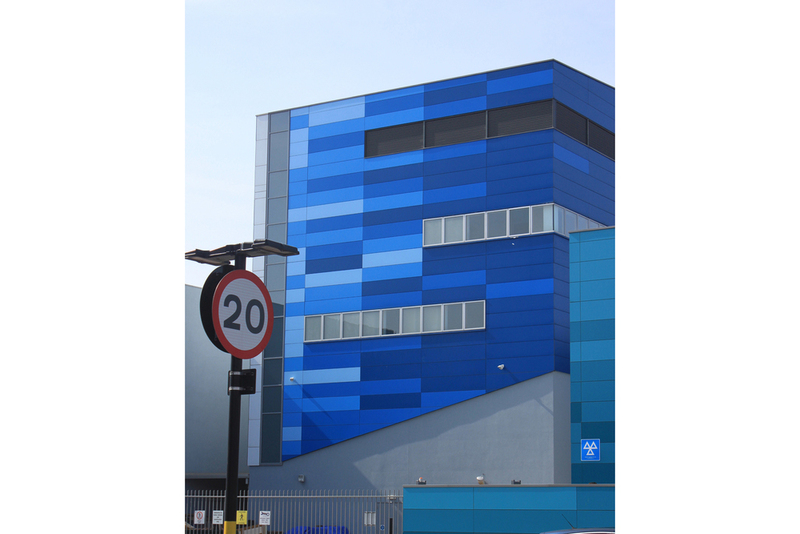 Stephen Burke is a photographic artist living and working in Birmingham, UK. His work explores the relationship between people and place, and how our social and physical environments can have a determining effect on who we are and how we live our lives. Conversation, chance, collaboration and celebration are key themes in his approach to creating work.